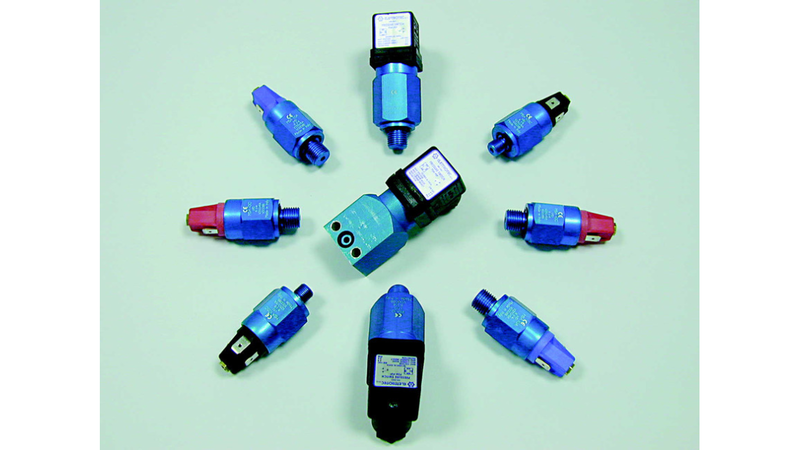 This series of pressure switches has been designed to be used in pneumatics to monitor the min. or max. pressure of compressed air in the control or feeding circuit of a machine.